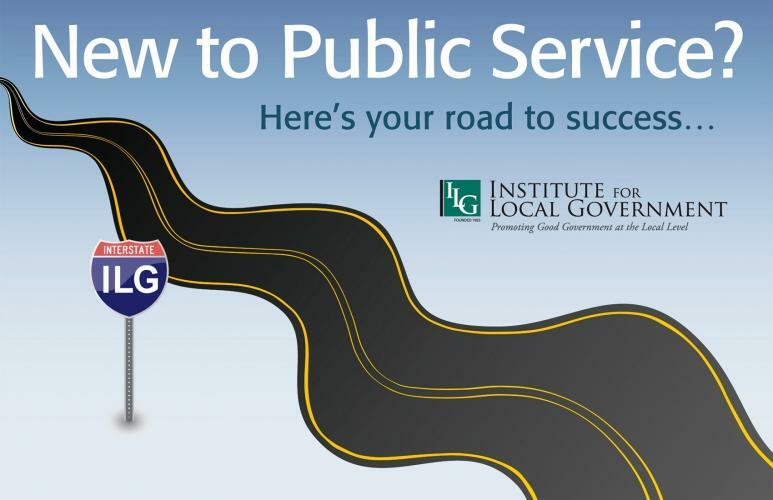 The Local Government Basics program offers resources and materials that explain the nuts and bolts of local government structures and processes for newly-elected officials, newly-hired staff, the media and members of the public. This plain language publication, available in English and Spanish, helps elected officials, the media and the public understand the basics of local agency financial planning and management, including what kinds of questions to ask to assure good practices are being followed. 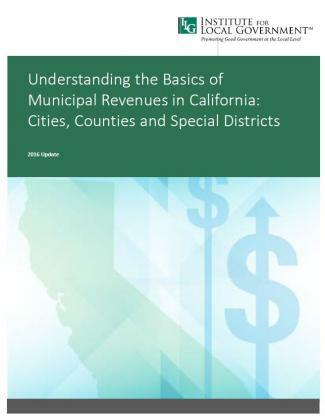 Understanding the Basics of Municipal Revenues in California: Cities, Counties and Special Districts provides a plain language explanation of where revenues to fund California municipal government services come from. A key element of the success of any meeting is the approach and skills of the meeting chair. An easy thing elected officials and staff can do to promote transparency and trust in one’s agency is encouraging all agency communications to be in plain language. In the mid-90s, the Institute collaborated with a number of organizations to develop curriculum materials for educators to use in teaching their students about local government. PYLG/History: Where Did Our Local Governments Come From? PYLG/Structure: How Are Local Governments Organized? PYLG/Players: Who Are the Players in Local Government and How Can You Get Involved? PYLG/Services: What Does Our Local Government Do For Us? PYLG/Finances: How Do We Pay For Government Services? Resources for newly elected officials, staff, the media and the public on core local government concepts.